I love Sundays, it’s a day I spend with my family, go to church, Explore some of the outdoors, and plan ahead what I need to get done for the upcoming week. Every Sunday my husband and I sit down with our kids and talk about our goals for the upcoming week and what we accomplished last week. It’s a great time to sit down as a family and listen to my children talk about what’s important to them. I am a HUGE believer in goals, realistic goals that is. It’s important to take a step back and look at your life. What do you want to accomplish, who do you want to be, and how can you better yourself. Many of us tend to get stuck in limbo where we do not have any direction of what we want or where we are going. Making simple but effective goals will help guide you in the direction you want to go. 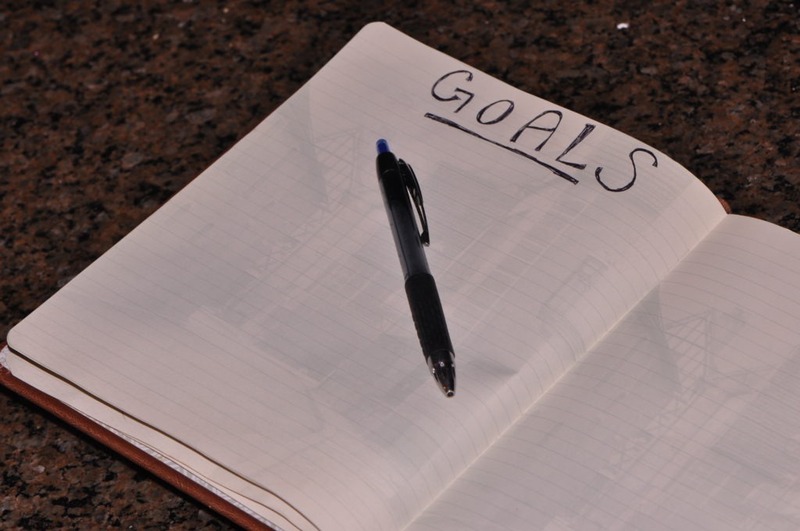 Wether your goals are related to fitness, health, or lifestyle, having a written down list of you want to do will help you reach what you desire. I recently read an article from one of my mentors Todd Durkin about what he does every Sunday. He calls it his W.L.A.G. This will help you plan your week and be more efficient with your time and energy. Aha’s simple allows you to go deeper and think about any/all moments of the last week that made you stop in your tracks or catch your breath. Watching my son build a battle ship out of Lego’s and being amazed by his creativity. Taking communion at my church and feeling overwhelmed with love from my savior. And finally you will write your “GOALS” for the upcoming week. The “GOALS” are simply what you will accomplish in the next 7 days. Don’t make your list too big, but try to limit it down to 3-5 goals that MUST be done this week. Check out Todd’s website for some more great information.